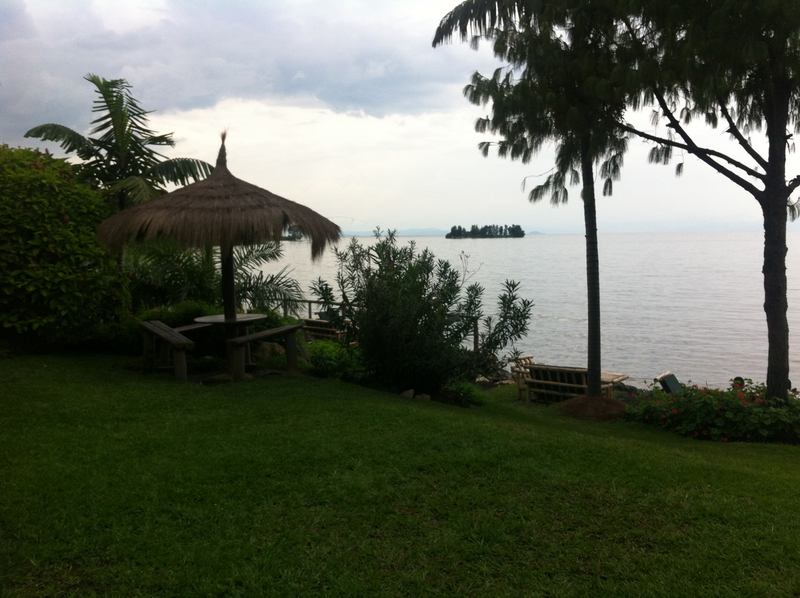 Raise your hand if you knew that Lake Kivu was also known as an “exploding lake”? I took some time away and spent it next to the lake this past weekend and all I wanted to do with this post was share a few photos along with a nice fitting quote. What followed next was surprising. As we all know, you never know where you’ll end up with a Google search. Especially, when you say to yourself, “Oh, let me just look this up,” and then you find yourself learning about metaphysics and the benefits of fruit juicing…or maybe it’s just me. As I was looking for this quote, I realized that I didn’t know much about the lake and decided to look up more information about what’s in it and how it got there, to start. A simple Google search brought up this article from the Guardian and I found my quote and then some. It’s almost 4 years old now but first, I’ll share my quote and the photos and then I’ll tell you why I bothered mentioning the article. That’s it. That’s what I wanted to share with you. Picture it because that’s exactly what I see and hear and maybe why I keep flocking to Lake Kivu (and doing so at Paradise Malahide doesn’t hurt either). 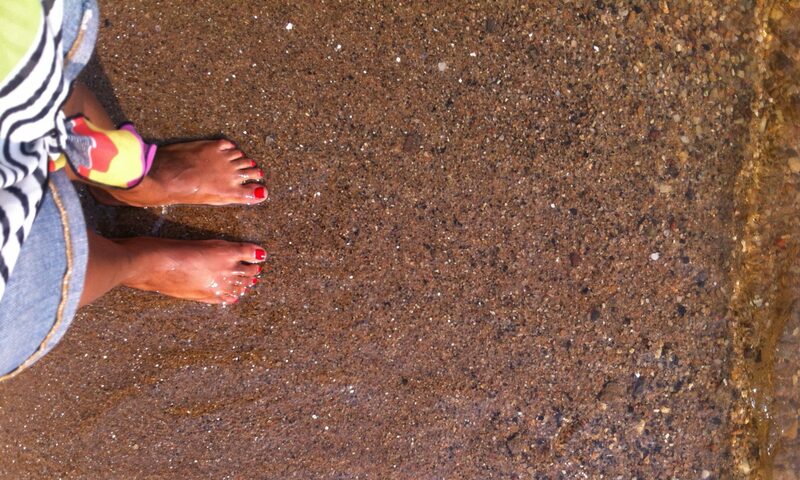 It’s therapeutic there and I don’t believe I’ll ever get enough. Here are the latest photos from so-called little piece of heaven. Here’s the other news. 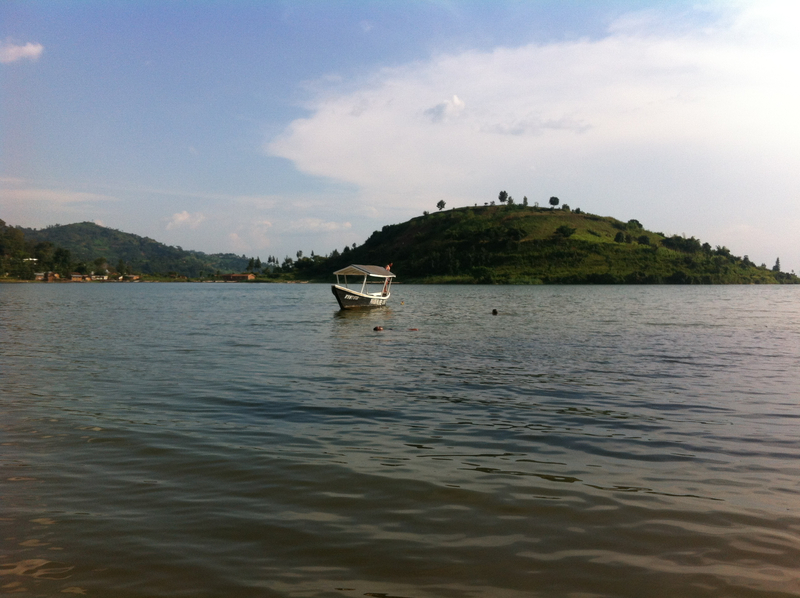 Apparently, Lake Kivu is “one of the most dangerous lakes in the world”. 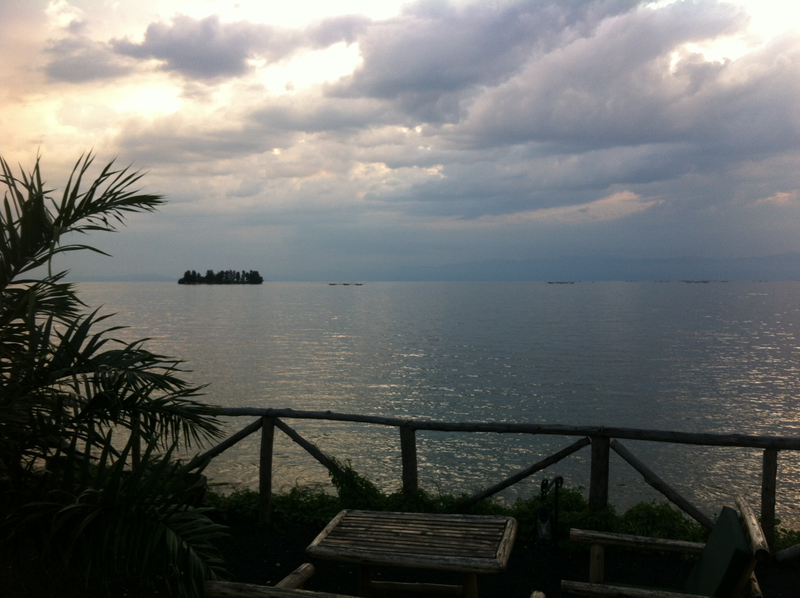 Historically, Lake Kivu’s gas has been a killer. Deaths attributed to invisible pockets of carbon dioxide rising from vents along the shoreline, known as mazukus, or “evil winds”, are frequently reported, especially on the Congo side. But it is the gas dissolved in the water that may present a far greater threat. No, I hadn’t done any research and yes, I did my fair share of swimming and dog paddlin’. I admit that I was spooked by that even though this wasn’t my first time swimming in the Lake and may not be my last (let’s remain honest.) And to think that all I was worried about were the snakes. You travel and you learn.